Are you in Chicago? Looking for Things to do in Chicago? If your answer is yes then you landed at the right page. 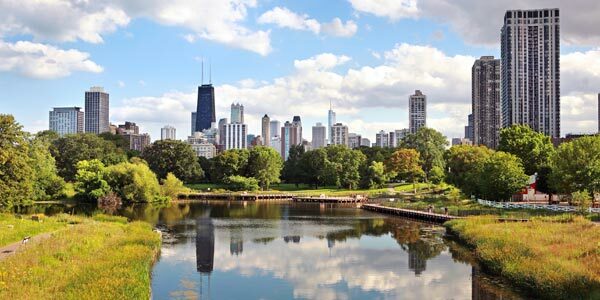 Many people come to Chicago for their work and in free time visit tourist attractions of Chicago. This city has all the offerings which you could expect from major cities. Ample nightlife, Museums and very good places for shopping. 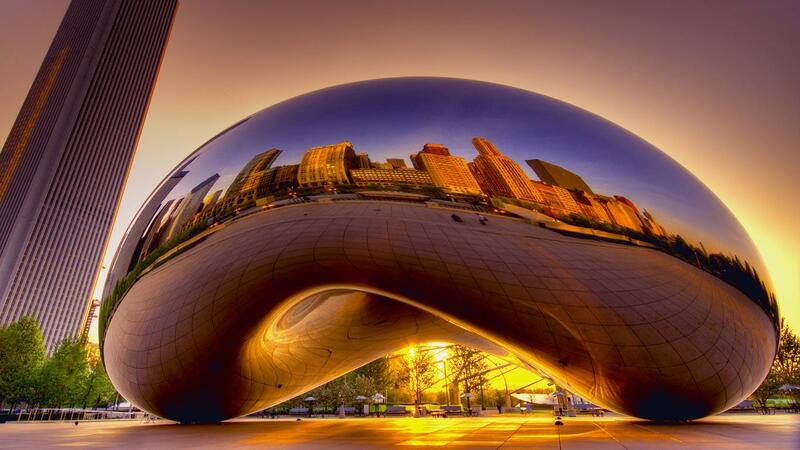 If you are visiting Chicago for the 1st time then you must visit all the tourist attractions of Chicago. which are mentioned below. Millennium Park is located in downtown at 201 E. Randolph St., between Michigan Ave. & Columbus Ave. Chicago, IL 60602. Your 1st visit to Chicago will be incomplete if you do not go to Millennium Park. Below are the major attractions of Millennium Park in which tourists are interested. Willis tower has 110 floors which is the 2nd tallest building in western Hemisphere. Every year more than 1million people visit this Willis tower to see the bird eye view of Chicago from Skydeck which is on 103rd floor of Willis tower. Skydeck is an observing area from where we can see the entire city and rich architecture of Chicago. You must go there if you are in Chicago. It is located at Willis Tower, 233 S Wacker Dr, Chicago, IL 60606, United States. 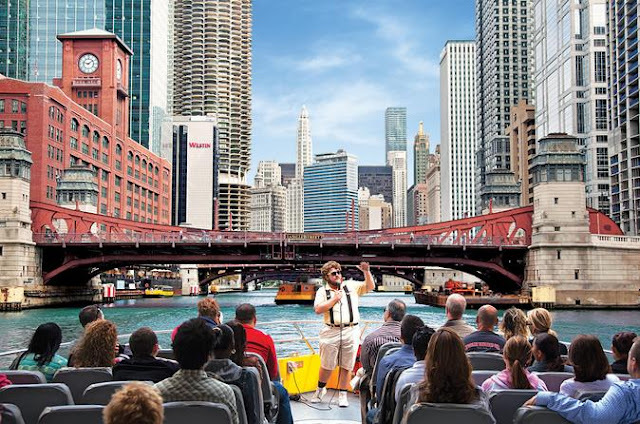 In Chicago Architecture cruise you will visit north and south branches of the Chicago river via boat. You will get a closer look of bridges and Sky high buildings of Chicago. Views from this cruise are just awesome and you will enjoy a lot. It costs around $38 to $40 per person and duration of this cruise is 90 minutes. 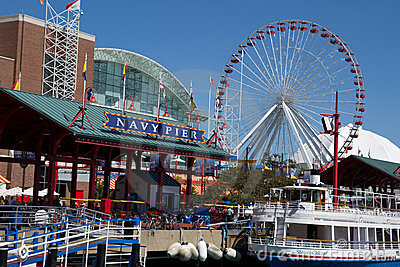 Navy Pier is one of the most popular tourist attractions of Chicago. 150 feet ferries and historic carousel are there. You can enjoy a 3D film at IMax theater or a live show at Chicago Shakespeare Theater. Many gardens, restaurants and concert venues are also there in Navy Pier. Do not forget to check events organized by Navy Pier. Every year it organizes many events which you can enjoy. Lincoln Park is the largest park of Chicago. There is no charges for Lincln Park Zoo and you will get a free entry. 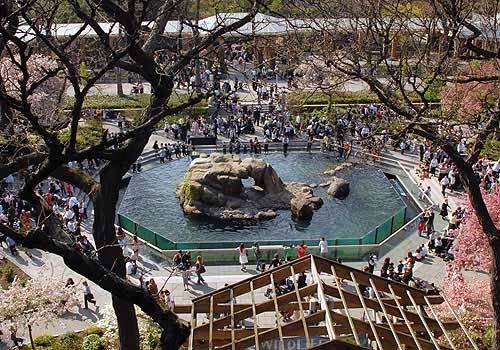 You can see the various animals in their natural activities in this Zoo. After visiting the Zoo you can also enjoy a good meal at the right side of Zoo. In this park you can enjoy the beauty of Nature. People says about Chicago that its a 'City in the garden'. Lincoln Park proves this . So friends above are the top 5 attractions of Chicago or we can say things to do in Chicago. I hope above information is helpful to all of you. If anyone has visited these places then must share your experience which will help others to make their decisions. Have a nice day.